Kavaliro recently opened a new branch in Atlanta, GA with Miguel Boland at the helm. We could not be happier with Miguel so this month we wanted to recognize his incredible work so far as Regional Director. He has been a rock star since he started with us back in April. In just his first three months, he has hired an internal team of three and they’ve had seven contractors start with the clients he has brought in. "What Miguel has done in a short amount of time has been very inspiring to his immediate team and the entire company as well," said Bill Peppler, COO. Miguel is not only successful in his work but also in his personal life. He has an infectious personality that cannot be bound. His high energy and enthusiastic attitude at work carry over into his own life. When not at work Miguel can often be found running, cycling or traveling. He has also been known to produce an occasional painting or take a hot yoga class. He has a dream to complete a marathon in every state and every continent and is currently halfway there. 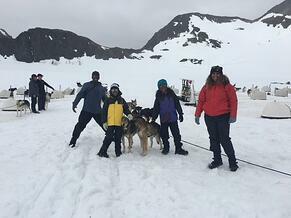 Last year he ran a race in Alaska and had the chance to dogsled with his family. 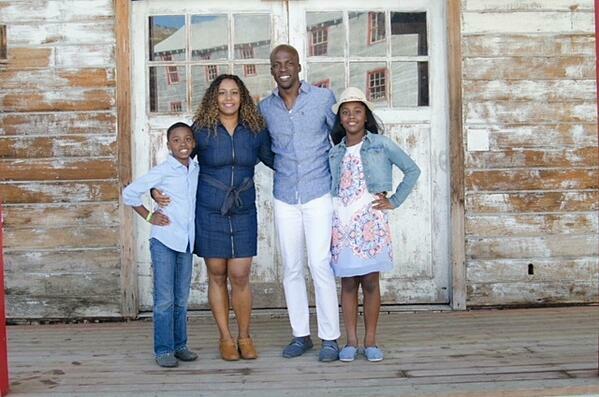 In addition to having a bright personality, he has a beautiful family. His children Leia and Austin 'AJ', his wife Paula and sweet boxer Beau are the foundation and inspiration for his hard work and determination. 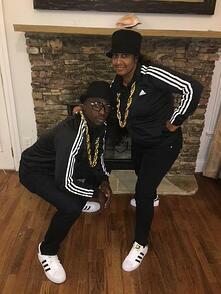 "My wife Paula is my amazing and a native of Montreal, Canada, we enter Halloween costume contests and try to travel as much as we can with the kids," said Miguel. 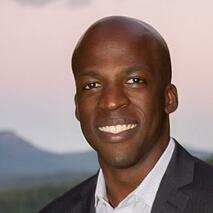 He also spends quite a lot of time volunteering as a board member for the National Kidney Foundation in Atlanta. "This cause is especially close to my heart, my brother was in need of a kidney transplant, and we were lucky that his wife was a match. It has been 16 years since the transplant, and he could not be healthier". Miguel attended the University of Miami for his undergraduate degree and then completed his MIS at the University of Central Florida. He is also loosely working towards a Security+ certification. "I've looked at the book cover a few times and keep opening the book up, but don't seem to make it very far; I am sure I will make it happen soon." We asked Miguel why he decided to join the Kavaliro team and start a new office from the ground up and his first answer was an emphatical "Bill (Peppler, Kavaliro's COO)." He also shared with us that he likes the challenge and growth potential that Kavaliro provides him. "I enjoy a challenge and building something from nothing. I cannot wait to help Kavaliro become a $100 million company as quickly as possible". Miguel has the rare talent of having something in common with every person he meets. "We are excited about what the future holds for the Kavaliro Atlanta office as well as what Miguel brings the table from a leadership standpoint. He only knows one way to lead, and that is by example" said Bill Peppler. Congratulations, Miguel for being chosen as the Kavaliro Employee Spotlight. Have you been working with someone at Kavaliro that you think we should spotlight? Let us know by emailing us at marketing@kavaliro.com and telling us who we should spotlight.